We give you full access to your server and we have no access to your server unless you specify your password for our ForexVPS.net Support Team to help on your server. 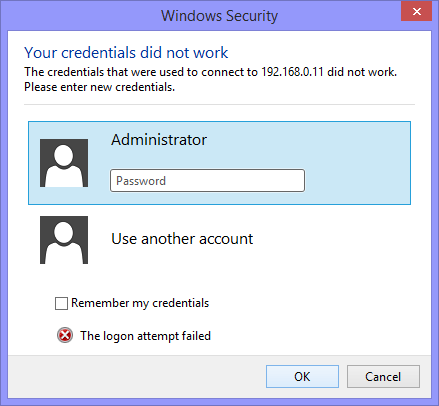 If for any reason you do loose your password then we can reset it however it does require a reboot of your server and takes about 10-15 minutes to reset the password. Please use Contact Page to send us a message at any time to have your Forex VPS/Server password reset.